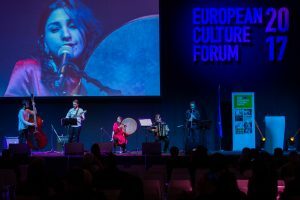 How do you combine a high-level conference with artistic performances in one flowing event to launch the European Year of Cultural Heritage? Does cultural heritage matter to Europeans? 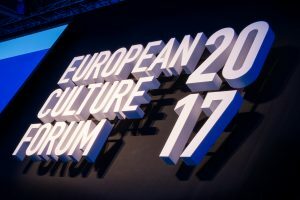 Can culture help tackle European and global challenges? 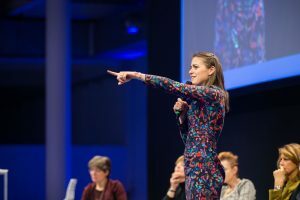 In December 2017, over 770 stakeholders and representatives of the cultural and creative sectors gathered in Milan to debate these questions, network, and get inspired. 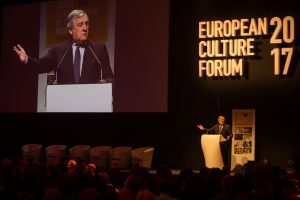 Cecoforma coordinated the European Culture Forum, organised biennially by the Directorate General for Education and Culture of the European Commission to bring together key cultural players to debate on EU culture policy and initiatives. 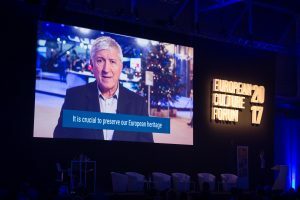 The 2017 edition marked the official launch of the European Year of Cultural Heritage 2018, dedicated to celebrating Europe’s common cultural heritage in all its diverse forms. 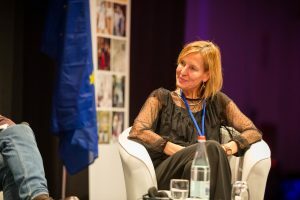 Top European officials including Commissioner Tibor Navracsics and European Parliament President Antonio Tajani joined Ministers and Members of the European Parliament to open the event. Holding it outside of Brussels for the first time, coping with big public interest and additional pressure linked with its high political visibility (the official launch of the European Year of Cultural Heritage 2018). 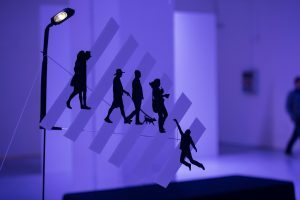 Sublime art and music including a “floating city” by Belgian staging artist Ludovic Nobileau, a dance performance by multi-disciplinary movement artist Yoann Bourgeois and a concert by Iranian-Italian singer Kimia Ghorbani infused the Forum with an exhilarating creative energy. 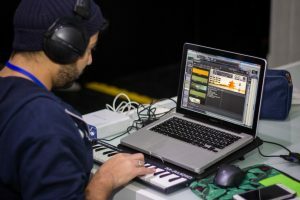 Together with the Video Game Museum of Rome we also helped organise the Game Jam, a creative video game development competition which was judged and awarded during the Forum. 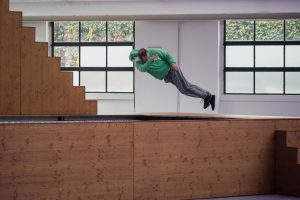 The Forum was held for the first time outside of Brussels at the Superstudio in the booming creative neighbourhood of Tortona. 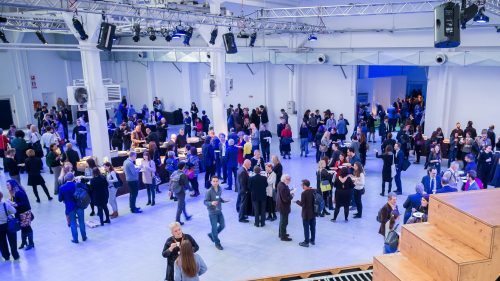 We optimised the grand spaces of this former bicycle factory and fashion studio to stage the plenary and workshops and to create areas for networking, relaxation, and art exhibition. 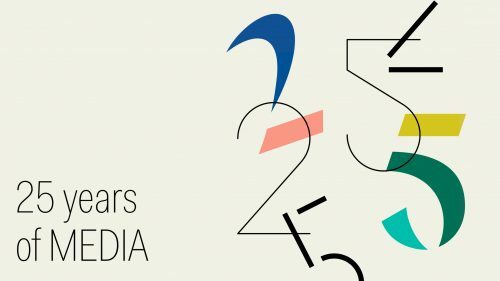 We also created a unique visual identity and verbal branding elements for the event, and produced a series of videos capturing the highlights. 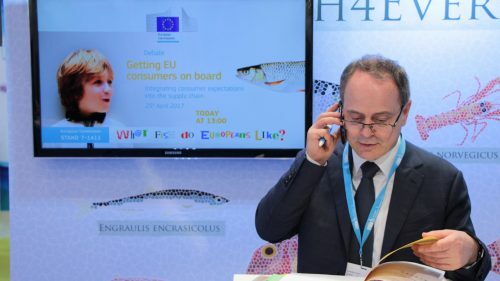 We were at the world’s largest seafood trade event to get Europe’s message on sustainable seafood across. To tweet or not to tweet? 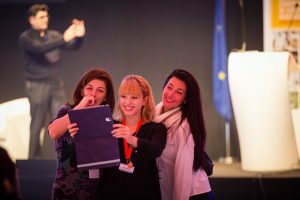 We supported the EU MEDIA Programme's social media presence with solid strategy and clever copy.